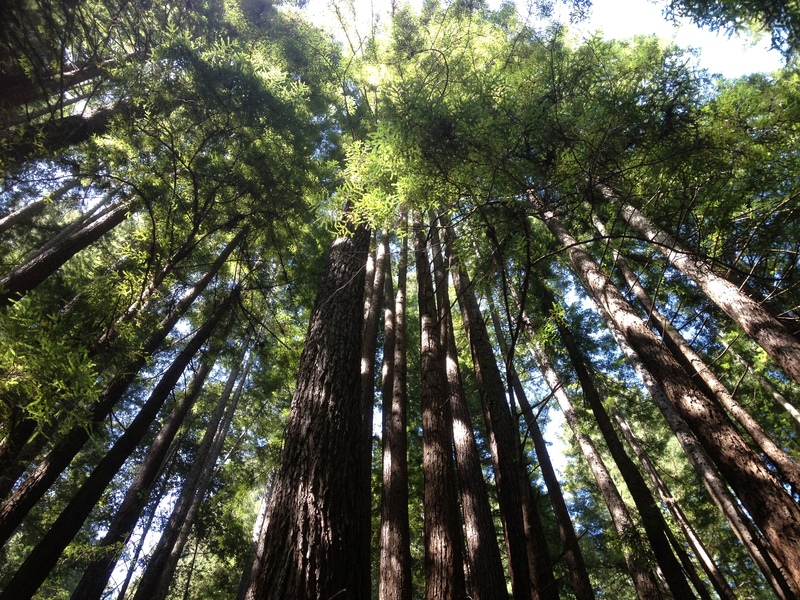 Last week, I drove 400 miles to a Writer’s Conference in the Redwoods. Each mile would have been worth it for the sake of meeting just this one new friend: Robynne Miller Feaveryear. Her heart is as big as her name, and our paths crossed before we knew it, as we have both experienced the sacredness of an empty womb amidst a full life. We “met” through the exchange of manuscript samples – on the most holy of anniversaries. And upon meeting in real life, well, let’s just say there was a lot of laughter, a few tears, and I learned a lot about the prairie. Robynne is a Modern-Day Pioneer Mama who will teach you much more than just how to make your own laundry detergent, and still love ya even if you use Tide Pods like, ahem, someone. 26. Yes, that’s correct. Twenty–Six. This huge, ridiculous, appalling number represents the babies I didn’t have. Some people call them “miscarriages,” as if their precious little hearts never beat and their brains never sent miraculous waves of energy pulsing through their sweet, tiny bodies. But I can’t reduce them to “tissue” that was never meant to be. They’re my children . . . even if I didn’t get the chance to raise them. I’m not sure I’ll ever know the “why” behind such a large number of losses. I’m not sure I need to.